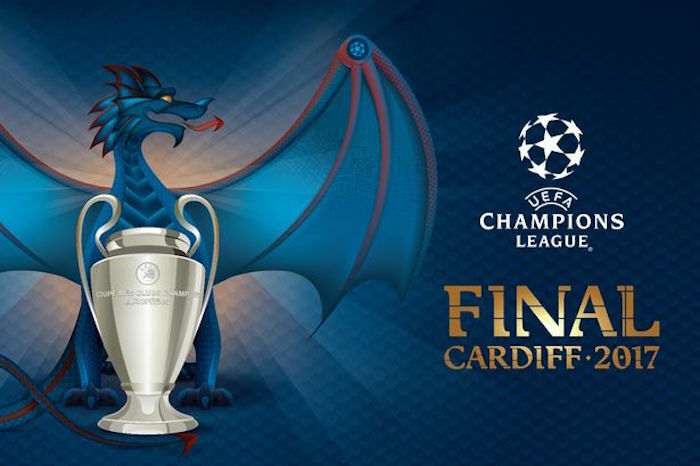 The UEFA Champions League final between Juventus and Real Madrid in Cardiff will be aired live in vr. For the first time the final will be available in 360° virtual reality, on YouTube and via the new BT Sport Virtual Reality App. The EL Clásico soccer match between Barcelona and Real Madrid will take place in Miami at the Hard Rock Stadium and be broadcast LIVE in 360° virtual reality through the NextVR app from the Oculus Store for Gear VR users, or from the Google Play Store for Daydream. For detailed instructions, visit www.nextvr.com/getvr. 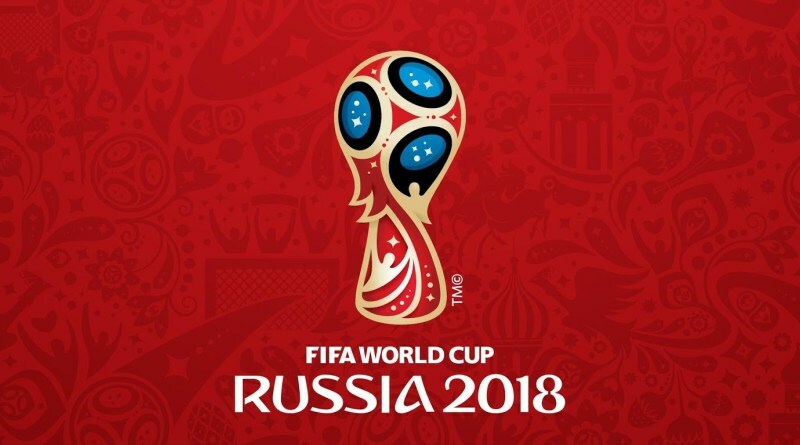 The BBC will trial broadcast 33 matches live in VR, from the 2018 World Cup in Russia, using BBC's VR 2018 World Cup app The virtual BBC Sport box will allow viewers to watch the game as if they were in the stadium or behind the goalposts, watching the action from close up. The broadcast will be compatible with Apple, Android, Gear VR, Oculus Go and PlayStation VR devices. 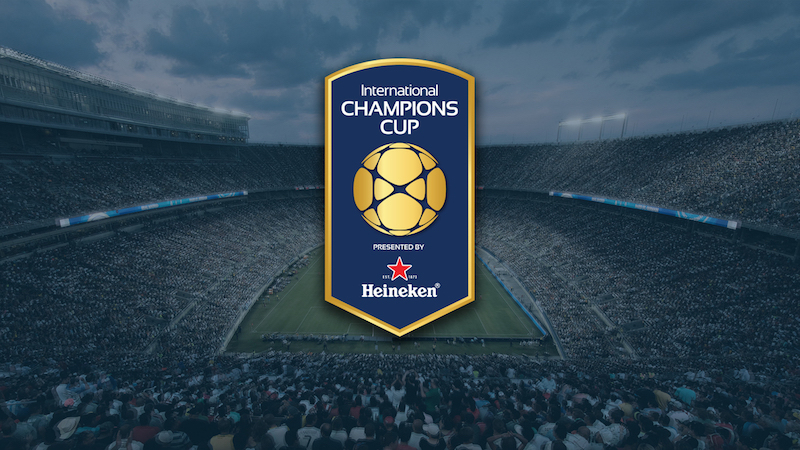 Immerse yourself in the International Champions Cup game between Manchester United vs. AC Milan! Live on ALL VR platforms. 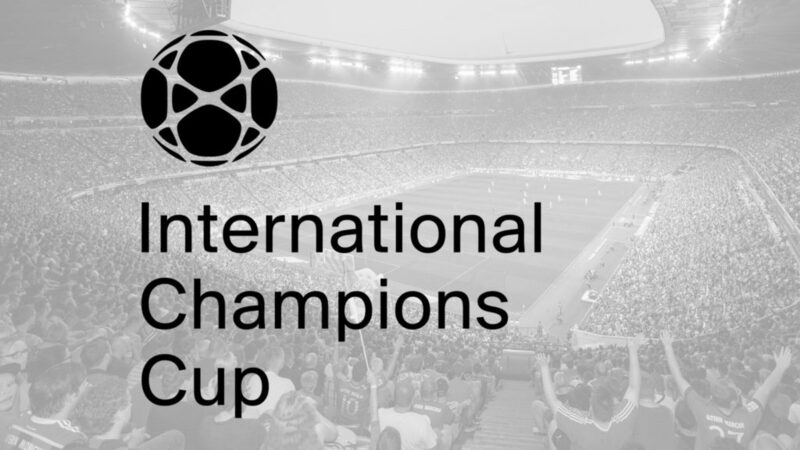 Immerse yourself in the International Champions Cup game between FC Barcelona vs. Tottenham Hotspur! Live on ALL VR platforms.